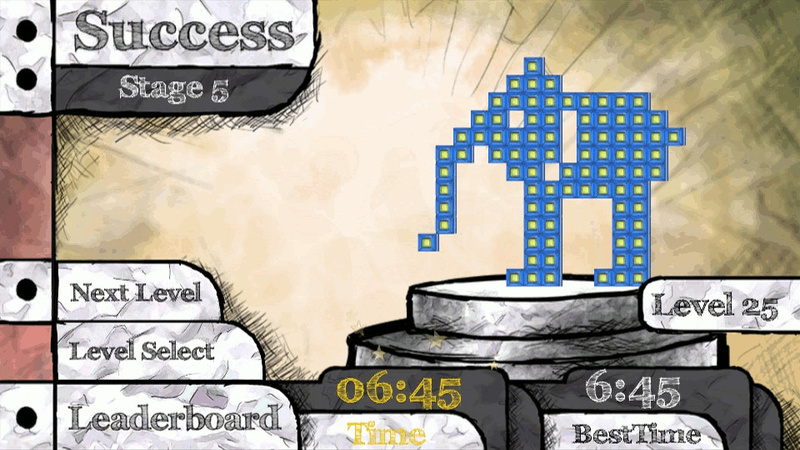 You may know Sketchcross by another name on certain other systems, but seeing as the PlayStation Vita lacks its very own nonogram release, Spiky Fish's latest should hit the spot very nicely. For those not familiar with the format, the game sees you filling out grids using somewhat obscure instructions in order to complete cute little picture puzzles. The game's come on leaps and bounds since its previous reveal, and now boasts a really sharp pencil shaded art style. We're most impressed by the developer's commitment to free downloadable content, however; the studio says that the title will launch with 50 puzzles, but will get 20 more in June – all complimentary, of course. The title's due out on 28th April in North America, and will be PlayStation TV compatible. There's no word on Europe just yet, but hopefully its international release won't be too far behind. This will be a very welcome addition. I love me some nonograms. I do prefer that other name.